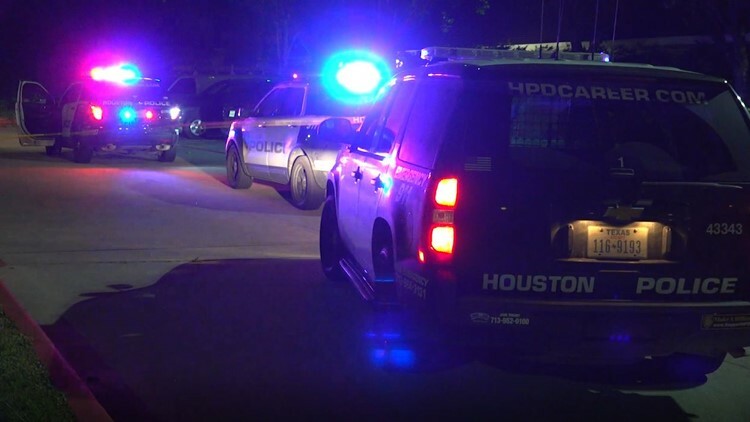 HOUSTON — Two people were shot early Sunday morning during a party at a Willowbrook hotel, police said. This happened at the Wingate by Wyndham Hotel in the 9000 block of Mills Road. Houston police said there was a party happening in the parking lot when a group of people got into an argument. One person pulled out a gun and fired several shots. Police confirmed a woman and a teenager were both hit in their legs. They were taken to the hospital where they are expected to survive. Investigators are looking for a silver challenger, believed to the be the suspect's vehicle. If you have any information on this shooting, please call Crime Stoppers at 713-222-8477.